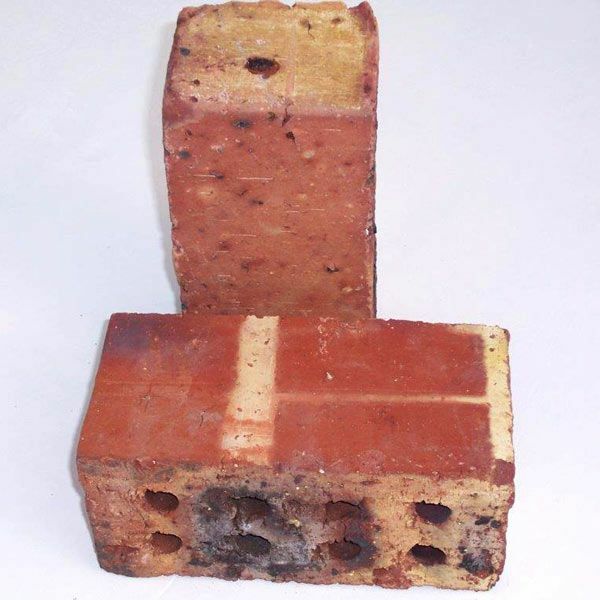 Our challenge as brick manufacturers in pursuit of a significant share of the Low Cost Housing market has been to provide clay brick products in formats that were more cost effective and afforded greater speed in construction while ensuring that the requirements of house occupants for security, comfort and low lifecycle costs were catered for. 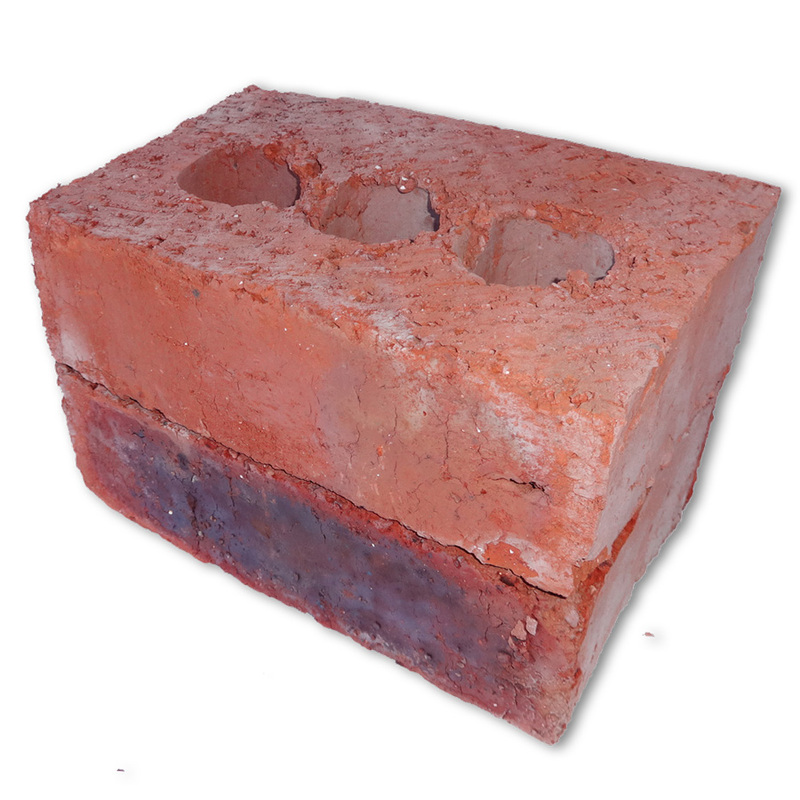 Brickmakers across South Africa have come up with a variety of masonry products to meet the challenge, importantly also addressing the impact that the different regional climate conditions pose. 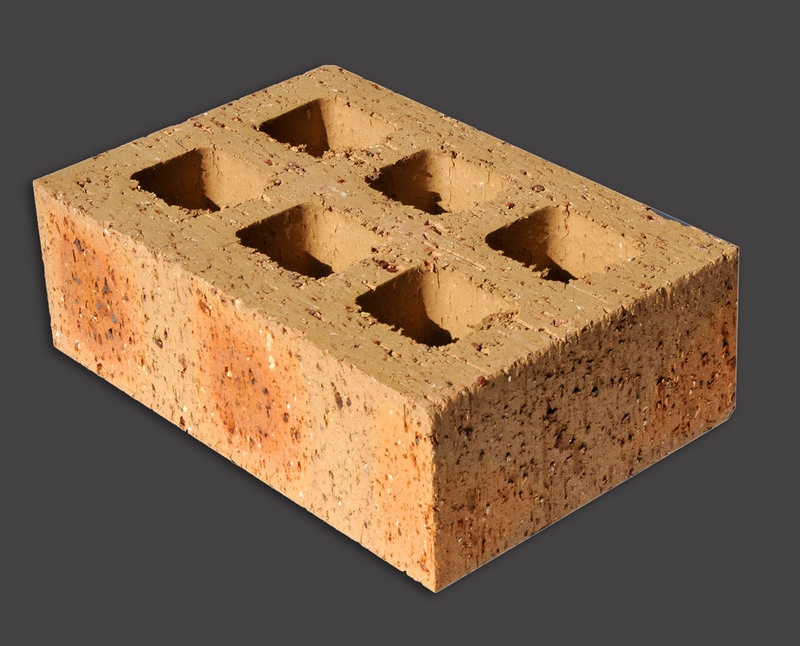 Almost a billion of clay brick products have already been used successfully in low cost housing throughout South Africa – these are houses that meet the needs for occupants to live in safety, security and with dignity. 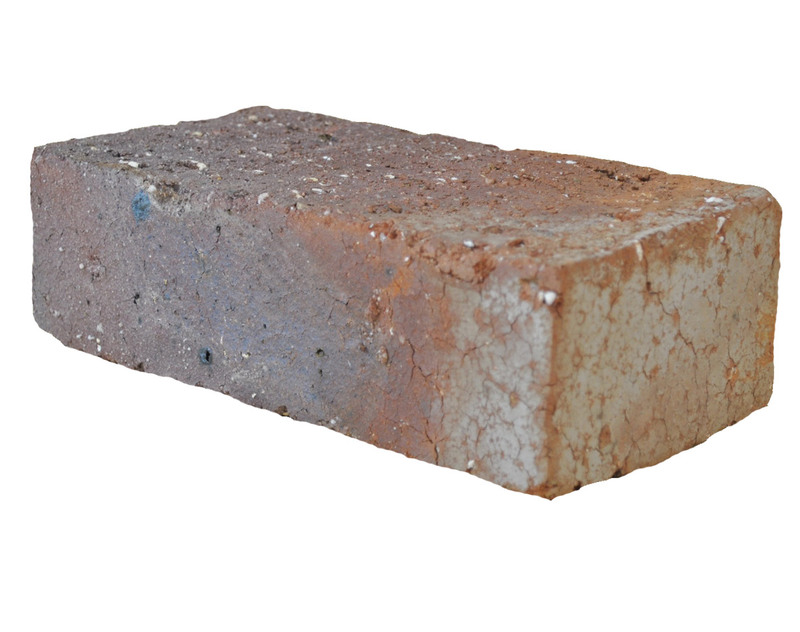 Notably, for the high rainfall coastal regions, manufacturers have developed brick formats that are narrower and higher than the imperial brick to facilitate double skin cavity walled type construction with all the benefits associated with conventional imperial brick walling. The Maxi 90 and Super Maxi 90 are examples that have been successfully applied in housing along the coastal belt of South Africa. 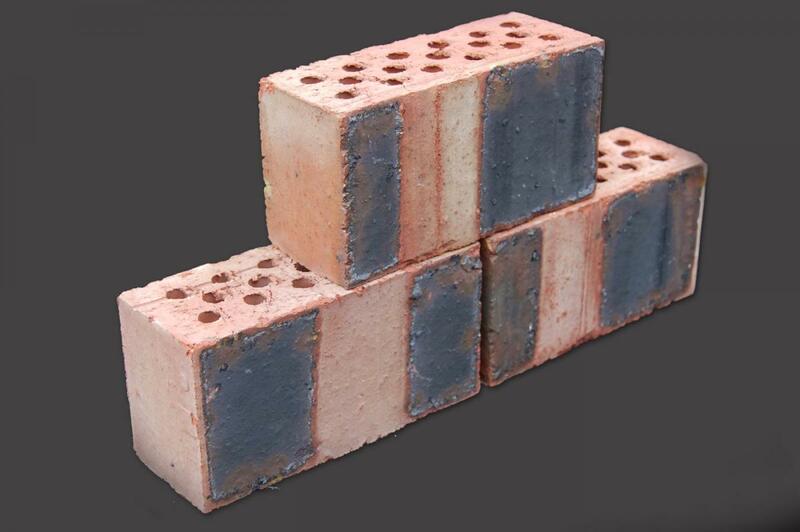 Fewer bricks per m² afford savings in mortar and accelerate the speed of construction consequent to fewer bricks per m² laid. 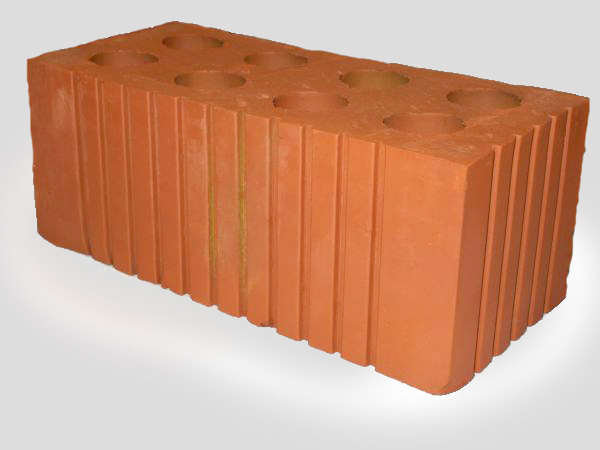 In the Inland regions markets demand has been more towards through-the-wall clay brick masonry and where face finishes are found to resonate with a larger portion of the population. 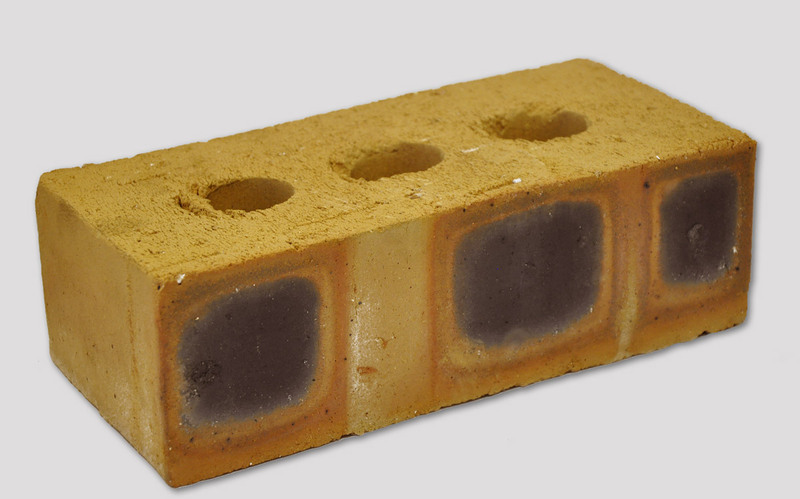 The industry has developed both face and semi face through-the-wall clay bricks that go by names such as CoroJem, Quantum and the Coro Maxi 140. These have been successfully applied to provide “proper” housing as sought within the Government subsidy in all the Inland provinces. 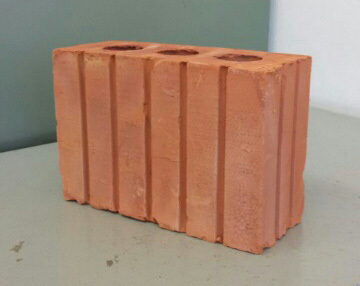 So whether it’s the alternative 90mm wide clay brick masonry as applied in double skin construction and/or the 140mm through-the-wall product, compliance with SABS 10400 XA building regulations is well achieved with the residents at this entry level enjoying the unique benefits of clay brick in construction. Physical properties: Have natural propensity to absorb moisture from the air when the relative humidity is high and return it when indoor air becomes dryer this helping regulate indoor humidity to 40 - 60% level recognised as necessary for healthy living. Inorganic: Releases no toxic fumes or gasses under either normal or fire conditions. Durability: Low maintenance qualities mitigate future carbon debt associated with refurbishment of less durable walling materials and systems. Colour fast: Enduring hues and textures that eliminate carbon debt associated with painting.